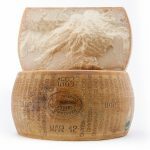 Tuscany is famous for many things: breathtaking landscapes, world-class wines, and certainly pecorino cheese. 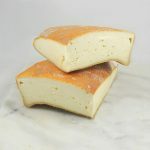 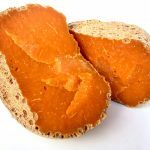 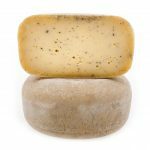 Sheep milk cheese is such an inherent part of Tuscan cuisine that rather than refer to them as “pecorino” they frequently call them “cacio” simply meaning cheese. 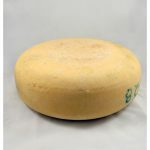 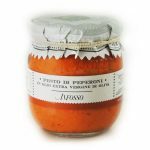 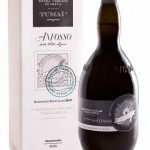 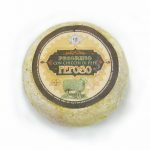 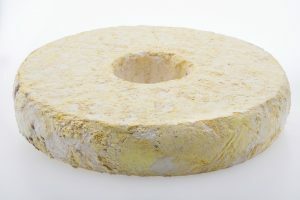 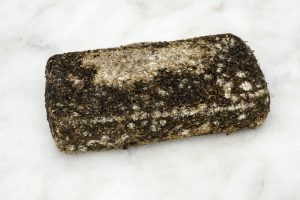 Pecorino Fior di Noce is a fantastic example of the fine dairy tradition of Tuscany. 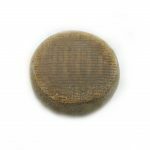 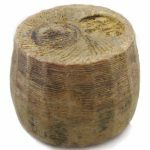 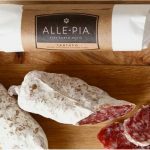 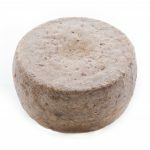 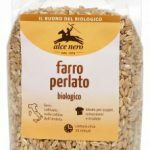 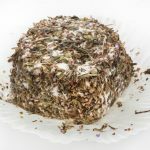 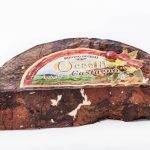 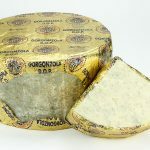 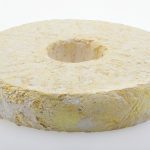 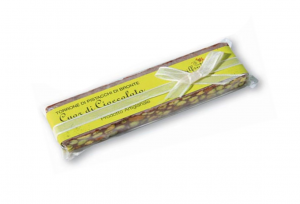 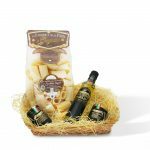 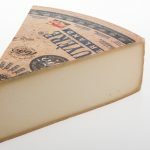 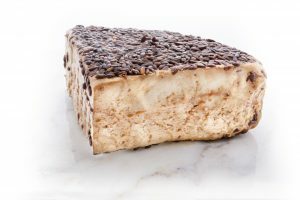 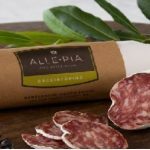 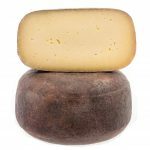 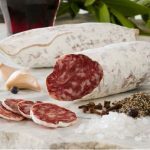 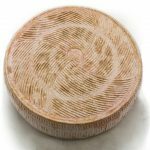 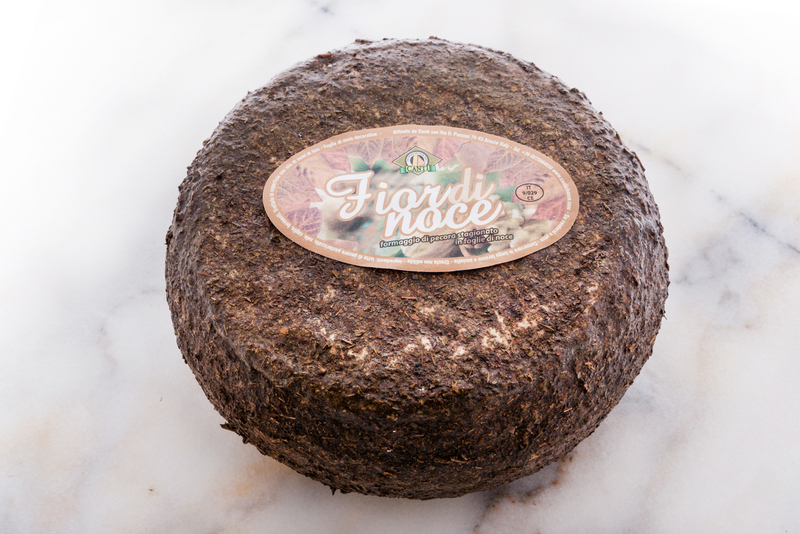 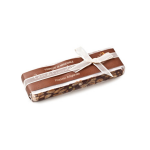 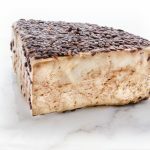 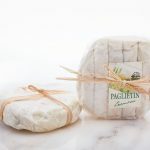 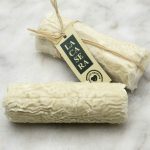 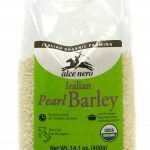 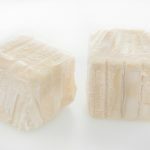 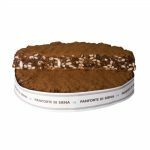 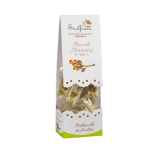 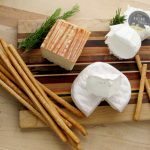 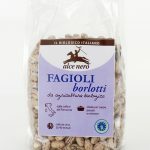 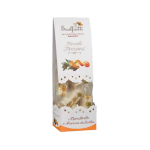 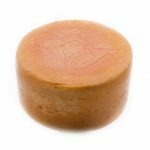 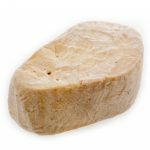 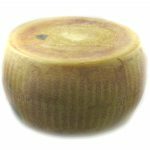 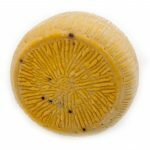 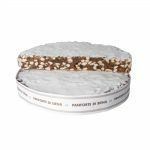 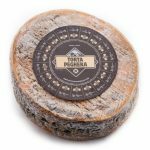 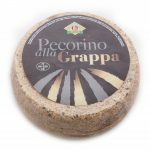 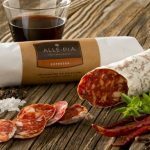 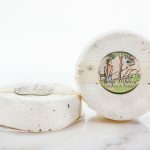 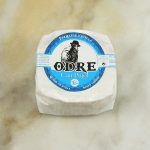 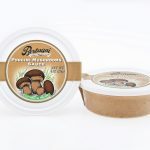 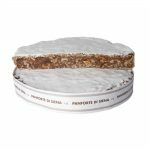 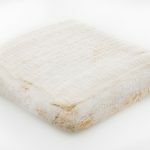 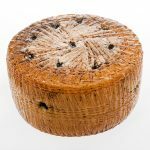 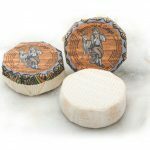 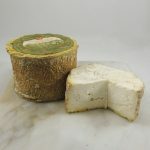 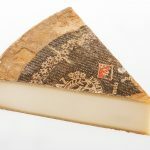 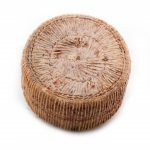 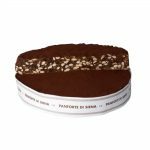 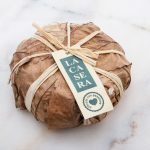 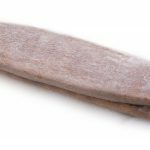 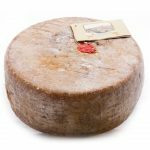 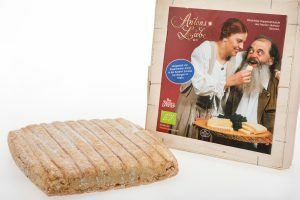 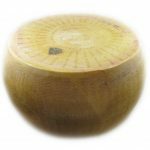 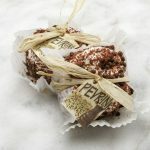 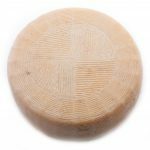 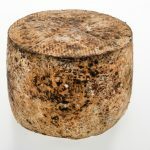 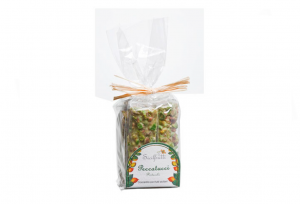 Pecorino Fior di Noce is made according to ancient traditional cheese recipes; after a period of aging, the young cheeses are wrapped in walnut leaves which impart their woodsy flavor into the cheese. 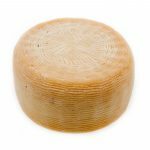 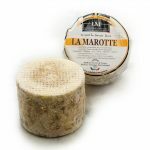 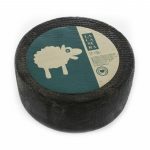 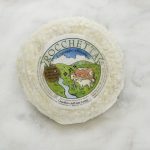 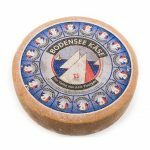 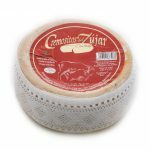 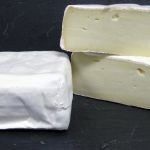 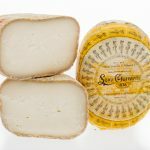 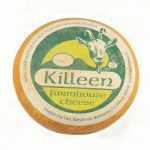 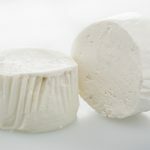 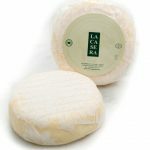 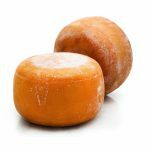 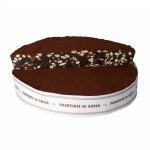 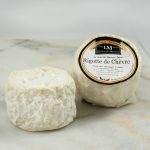 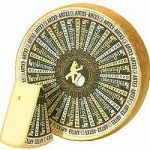 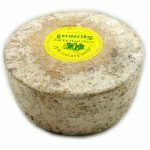 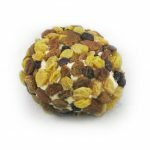 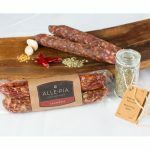 When finished, the cheese is compact and semi-firm with a sweet nuttiness from the sheep milk. 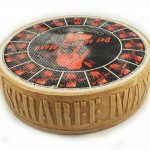 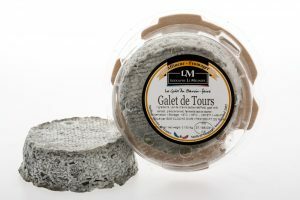 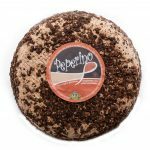 The herbaceous notes from the leaves adds a layer of complexity making the cheese a perfect pairing for the fruity, medium bodied red wines from the region.